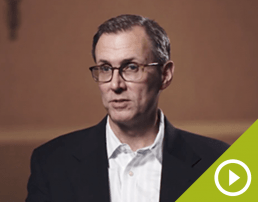 Most people can agree: the channel marketing landscape has changed substantially in the past few years. 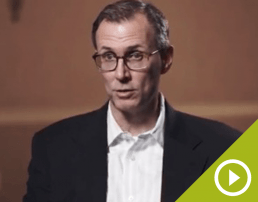 With standards shifting constantly, you may be asking: what is the new normal? What do partners want and need from my channel program? Recruiting. 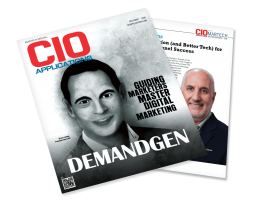 It’s a difficult chore for vendor channel professionals. 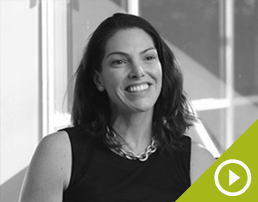 Onerous as it is, recruiting the right channel partners is just as important as recruiting the right internal talent. 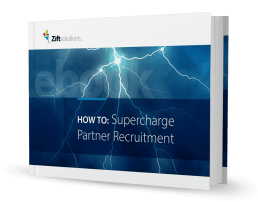 But recruiting the right channel partners is no simple task. 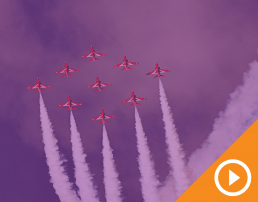 Converting channel prospects into channel partners is one thing, but converting prospects into engaged, loyal and high-performing partners is another thing. Discover the path to high-performance marketing and profitability in manufacturing with expert guidance from Zift Solutions and MAPI (Manufacturers Alliance for Productivity and Innovation). 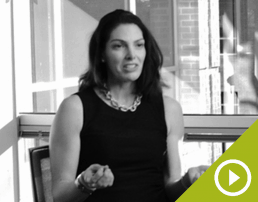 Creating a healthy partner ecosystem is vital to channel success. 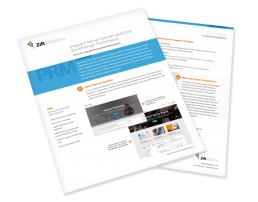 While Partner Relationship Management (PRM) can help, it requires proper planning and groundwork. 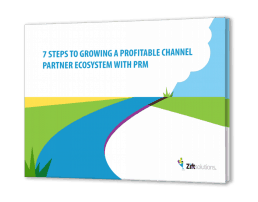 Plant the seeds of profitability with PRM with the latest eBook from Zift. 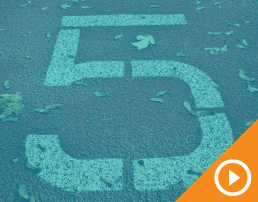 Among channel partner requirements, the demand for Sales Qualified Leads is perhaps the most pressing. 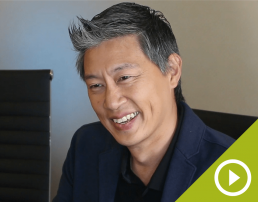 To succeed, channel partners need leads, complete with prospecting details, reliably delivered to the right people at the right stage in the sales process with clearly defined reporting mechanisms enabled. 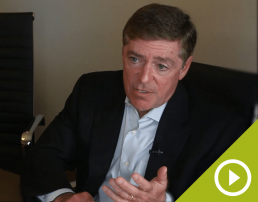 The sales environment has evolved – and channel marketing has to change to respond to vital shifts that have created a buyer’s market. 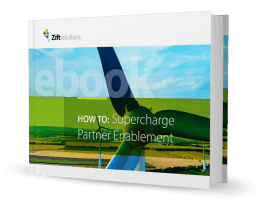 This informative resource not only digs into the current state of channel partner marketing, but also shows you exactly how to tackle supplier and partner challenges head-on. Many channel organizations want to hit the ground running with Channel Marketing Automation (CMA). 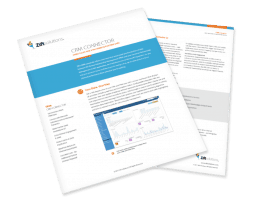 Find out what it takes to avoid CMA disaster and set yourself and your partners up for the best results from the start in this eBook. 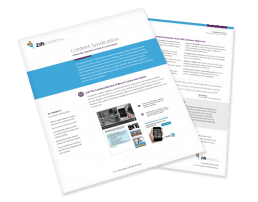 Find out how to lift the burden of content creation, boost conversion rates by 50% and enhance visibility across the sales cycle. 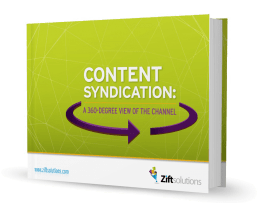 You’ll discover the unique value of Dynamic Content Syndication, which automatically embeds and adjusts content in channel partner websites to match prospect interests and online behavior. 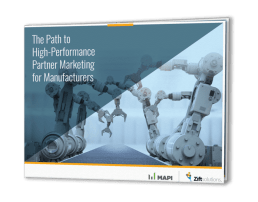 Discover the path to high-performance marketing and profitability with expert guidance from Zift and MAPI (Manufacturers Alliance for Productivity). Learn how to leverage the full capacity of your dealers, distributors, and resellers. 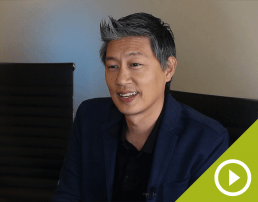 Channel marketing has never seemed more complex. 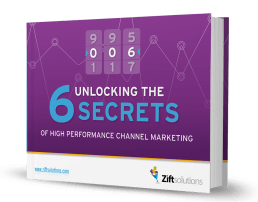 In this eBook, we’re unlocking the 6 secrets of high-performance channel marketing and providing real-world examples of how industry-leading channel programs are capturing more revenue, closing the loop with partners to increase visibility and achieving unmatched results. 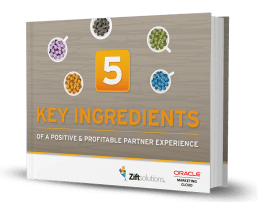 In this eBook from Zift and Oracle, we’re digging into The 5 Key Ingredients of a Positive & Profitable Partner Experience to help you create and sustain a program that drives partner engagement and profits for both sides of the channel. 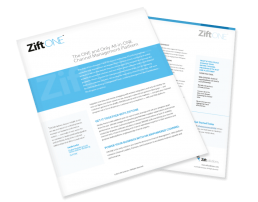 Forrester Research has named Zift Solutions a Leader in Partner Relationship Management. 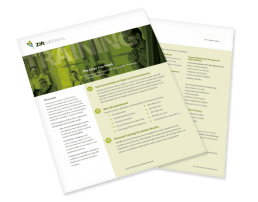 Ready to learn why? 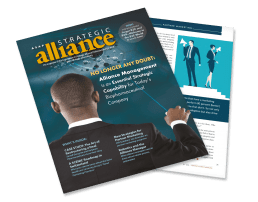 In this new interview and feature article from the Association of Strategic Alliance Professionals, channel expert Laz Gonzalez explains why. 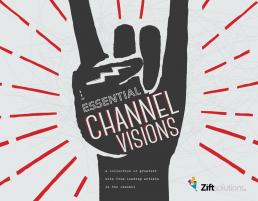 Zift Solutions and SiriusDecisions are taking a deep dive into channel data to uncover what leading channel suppliers are doing to gain better visibility, engage partner sales and realize stronger ROI! What are your big resolutions for the fiscal new year? 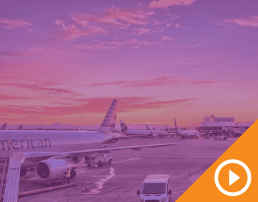 Starting off 2019 with speedier onboarding and time to sales is a good one to check off your list. 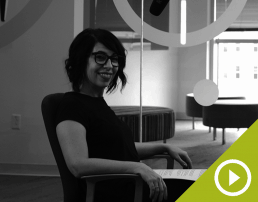 Tune into Stephanie Sissler, Senior Research Director of Channel Sales Strategies at SiriusDecisions, and Laz Gonzalez, Chief Strategy Officer at Zift, to learn how to get started today for a revenue-packed 2019.
Who do you onboard and why? 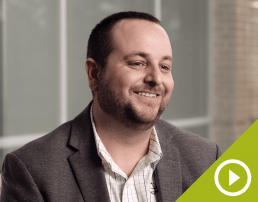 In this on-demand webinar, channel expert Laz Gonzalez presents a closer look into recruiting practices you should be following to get partners who deliver results. 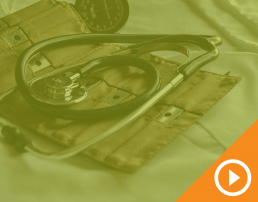 Since the partner’s experience can often determine whether they stick around to run campaigns, it’s vital to make a good first impression. 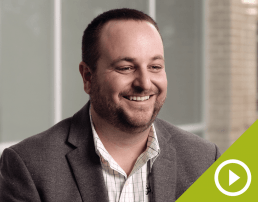 Join channel expert Cameron Avery in this on-demand webinar to find out why you should be putting partners first in your channel program. 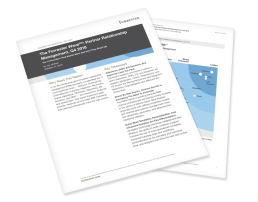 In just 30 minutes, you’ll learn how to better enable partners and optimize your entire partner ecosystem. 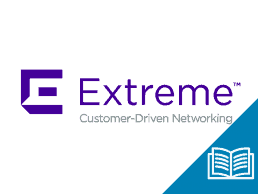 In this on-demand webinar, channel expert Laz Gonzalez plugs you into best practices for the best partner enablement possible. 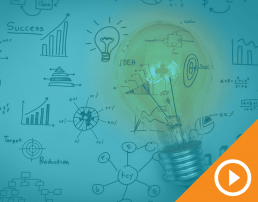 You’ve got big ideas. 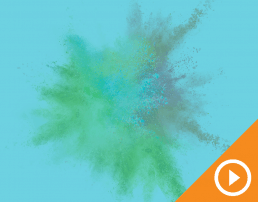 You want creative campaigns that partners will love, but you’re strapped for time or resources to create them. Does this sound familiar? 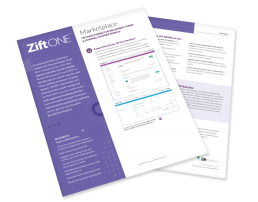 Zift’s got you covered. With Zift Creative Services, get a leg up on creating impressive campaigns and assets that get leads talking. 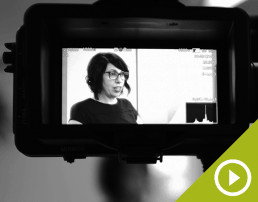 Get more details from Cameron Avery on why Zift Creative Services can build for you. 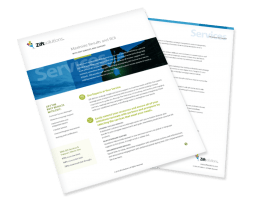 Listen to a lively conversation between SiriusDecisions’ Service Director of Channel Marketing Strategies, Maria Chien, and Zift’s Chief Strategy Officer Laz Gonzalez as they share critical insights into how to modify go-to-market strategies and program investments across partner ecosystems to fuel growth and capture more channel revenue in 2018. 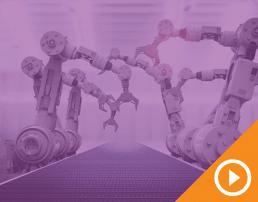 In this webinar noted analysts and channel experts, Tim Harmon, Managing Director of Nuvello, and Zift’s Chief Strategy Officer Laz Gonzalez, will provide actionable insight and best practices for aligning priorities to capture partner mindshare, drive breakthrough performance and ensure a stronger ROI with PRM. 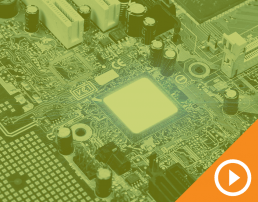 Integration is essential to channel success — and it goes far beyond simply aligning technology and applications. Join Zift Solutions, Forrester and Qlik for a powerful on-demand webinar that dives into the essentials of integration, across functions, processes and technology. Organizations must be prepared to adapt to channel change. 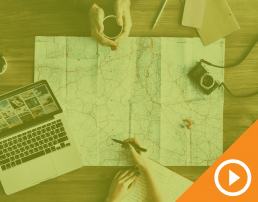 In order to stay ahead, it’s important to align your content, goals, and channel marketing program strategy. 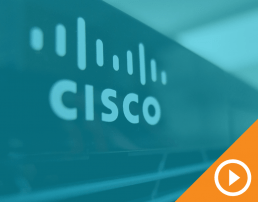 This webinar, hosted by Zift with Cisco Systems explores the best way to build and launch a channel marketing program that evolves with you. 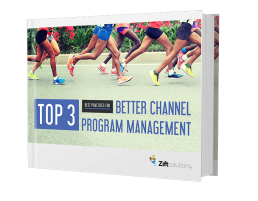 Channel programs win big when they can align technology with best practices, but doing so is no easy task. 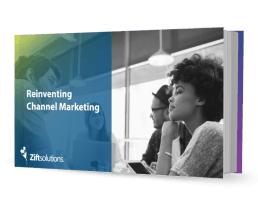 Zift Solutions and SiriusDecisions join forces to detail exactly how to support program growth, partner engagement and ROI by aligning emerging channel technology with proven channel best practices. 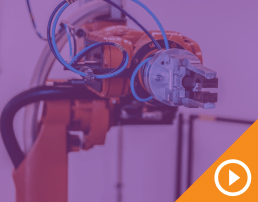 Are your marketing and sales automation platforms operating in a void? 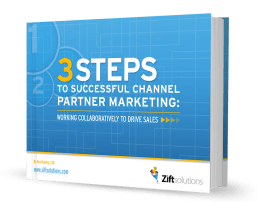 Watch this webinar brought to you by Zift Solutions and Oracle Marketing Cloud (OMC), to understand how to dovetail the power of all of your platforms and use them to help your channel partners (dealers/distributors) succeed. 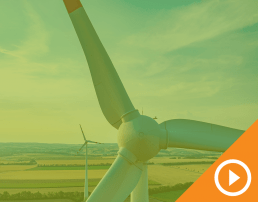 With this webinar, learn how to optimize program effectiveness, capture more sales qualified leads and improve the partner experience from real-world case studies and examples across the top, middle and bottom of the waterfall. 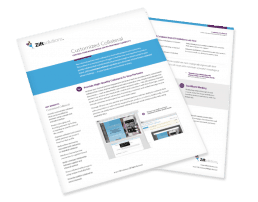 Zift Solutions and Mobilepaks share key insights into the new expectations and differing attitudes of suppliers and channel partners. They demonstrate how technology can create a closed-loop process that engages partners and addresses both marketing and sales needs by encompassing training, execution and evaluation to generate more revenue for suppliers and channel partners. 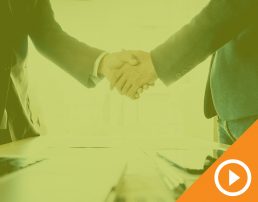 In this webinar, we outline the pillars of partner engagement and uncover the 5 key ingredients for creating a positive and profitable partner experience. 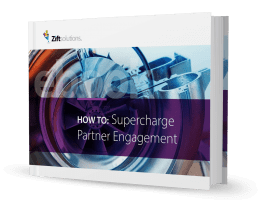 Find out from the experts at SiriusDecisions and Zift Solutions how to overcome current partner engagement challenges and the critical importance of using the right technology to support the partner experience. 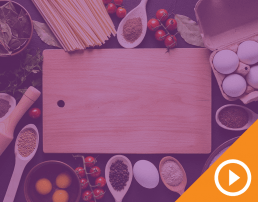 Visibility on both sides of the channel is lacking and a growing lead development gap is expanding between suppliers and their channel partners. 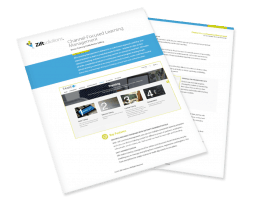 Zift and Forrester Research explain how lead distribution management can benefit your channel program. 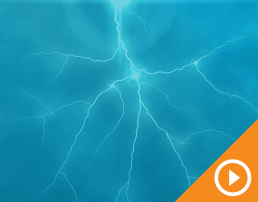 Searching for the Channel Marketing Silver Bullet? 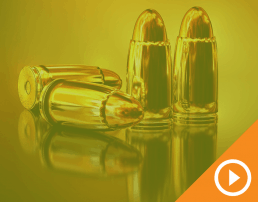 Turn Silver into Gold! 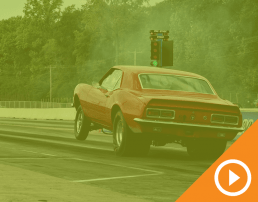 While partners struggle to kick off campaigns, nurture prospects and convert leads to sales, you’re bombarded by promises of the “silver bullet” in channel marketing. 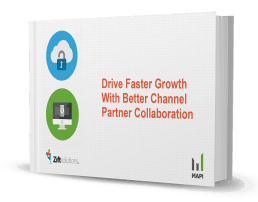 Join Zift Solutions and Channel Maven Consulting for a powerful joint webinar designed to help you better educate and actually deliver the resources channel partners need to drive demand today. 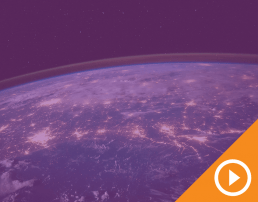 If your organization is embracing the cloud, it’s essential to see what a truly complete global channel automation solution can be. 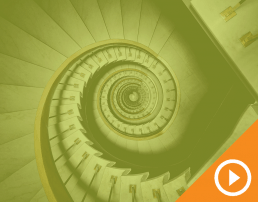 In this joint webinar with CCI, you’ll learn to how to avoid common PRM and portal pitfalls and get tips that top channel vendors use to succeed. 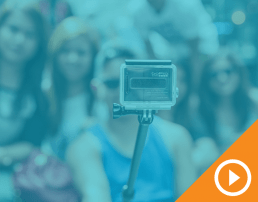 Social Media Syndication empowers your channel partners to become savvy social media marketers and influential voices in promoting your solutions and services, without requiring extra work. 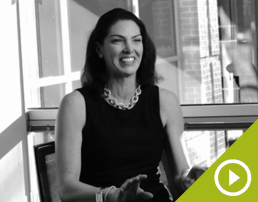 Hear from Jan Kelley Marketing and Zift Solutions how to extend your reach with social media syndication. 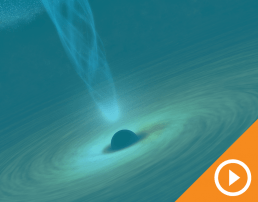 It's time to stop investing in systems and portals that fail to engage partners or deliver results. 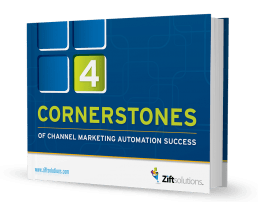 In this webinar, learn how you can drive channel marketing success by delivering leads, content and collaborative capabilities directly into the system's partners use every day with Zift Solutions. 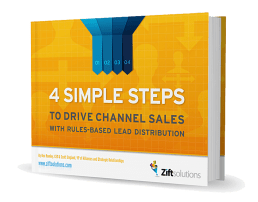 This webinar shows you how rules-based lead distribution delivers all of the essential elements of effective lead distribution to boost channel sales success. 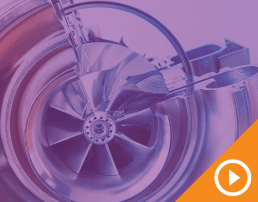 We’ll also share real-world results, including how a multi-billion dollar manufacturer leveraged enhanced visibility and deeper prospecting data to empower its distributors and close 19% more deals in just three months.